In the past few months, we have been developing new cryptocurrency wallets like bitcoin wallet, litecoin wallet, ethereum wallet, cryptonote & monero wallet, dogecoin wallet and dash wallets for our clients. We believe that our experience and knowledge should be shared with everyone and with that intention this blog was written. 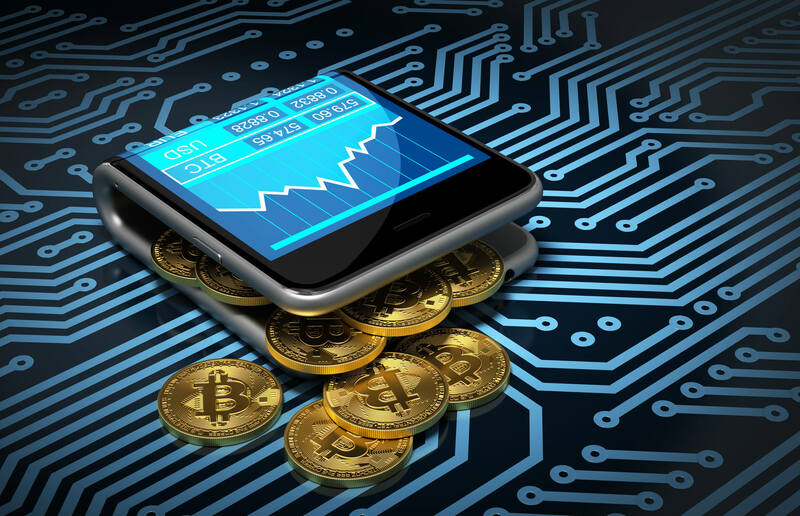 A cryptocurrency wallet is a secure digital wallet used to store, send and receive digital cryptocurrencies like bitcoins, litecoin, monero, dogecoin,dashcoin, ERC20 etc. These cryptocurrencies have their own wallets. However, some companies use a third party wallet. To use cryptocurrency, you need to have developed new cryptocurrency wallet. How does Cryptocurrency Wallet Work? Cryptocurrency is not stored in wallet per say. Instead, it is a private key which is secure digital code that is only known to you. In addition to this, there is a public digital code which is connected to a certain amount of currency. The crypto-wallet stores this public as well as private key allowing the user to send and receive coins with the addition of acting as a ledger for the money sent and received. The bitcoin wallets depend on the coin you are going to use. We at Blockchain App Factory suggest you use the official/officially endorsed wallet of the given coin. For example, use the Bitcoin Core Wallet for the Bitcoin, Litecoin Core for Litecoin and MyEtherWallet for Ethereum Coins. There are wallets like HolyTransaction and Coinomi which can be used universal or multi-coin wallets which can store many cryptocurrencies, however, they cannot save all the currencies. There are some custodial wallets where the user does not control the private keys, however, users are advised against keeping their funds in exchanges which act as double to custodial wallets. There are useful offline hardware wallets like TREZOR and Nano S which are good long-term wallets allowing you to store various cryptocurrencies. Use a universal software as mentioned above. What are standard features of Multi-Cryptocurrency Wallets? How to Develop your own Cryptowallet? We at Blockchain App Factory specialise in creating wallet as per the requirements of the client. We can develop official/officially endorsed wallets, multi-coin wallets. We have developed wallets for our clients, and the below pic is a sample for you to check how a crypto-wallet app will look. We at Blockchain App Factory will be happy to help you in the creation of your Wallet as per your requirements.